 ZubrSoft uses Android application development tools to help you build a solution that will bring the next-generation design, complex architecture and user’s favorite features. We want you to remain full control over the development of your product, using the pool of tools and skills that we built for years. As an Android application development company, we use talented mobile engineers who have already released various wonderful Android products and will not stop until you get an application of your dream. And we don’t stop when it's finally there, we will be happy to provide support and take it to the next level. We help manufacturing companies and startups solve the problems that arise when trough Android development and build a base of loyal users. For enterprise customers, we deliver customizable and secure applications that offer many critical functions without compromising UX.